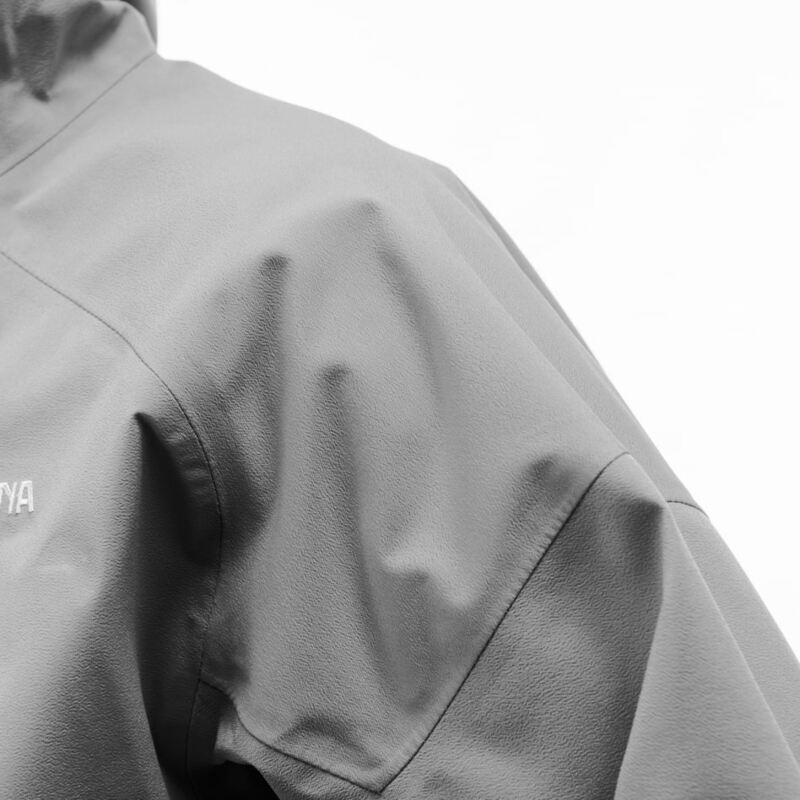 The finnskogen warm2 Jacket is a durable, warm and comfortable hunting fleece with a clean and retro look. 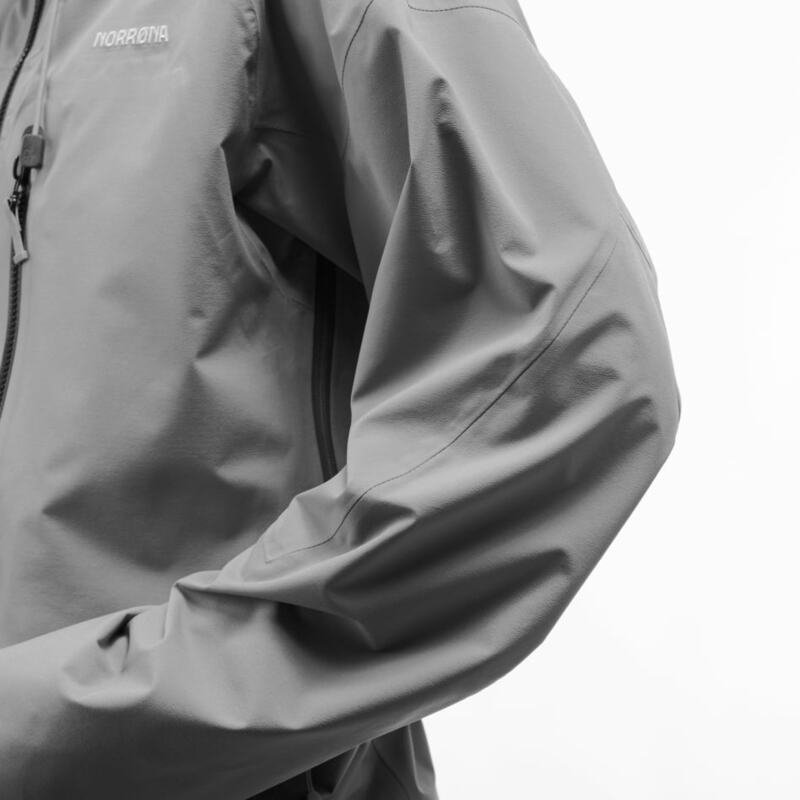 Thanks to the Polartec Thermal Pro fabric the jacket has a high warmth-to-weight ratio, and the strength and flexibility the fabric ensure that the garment keeps its fit and good looks after extended use. 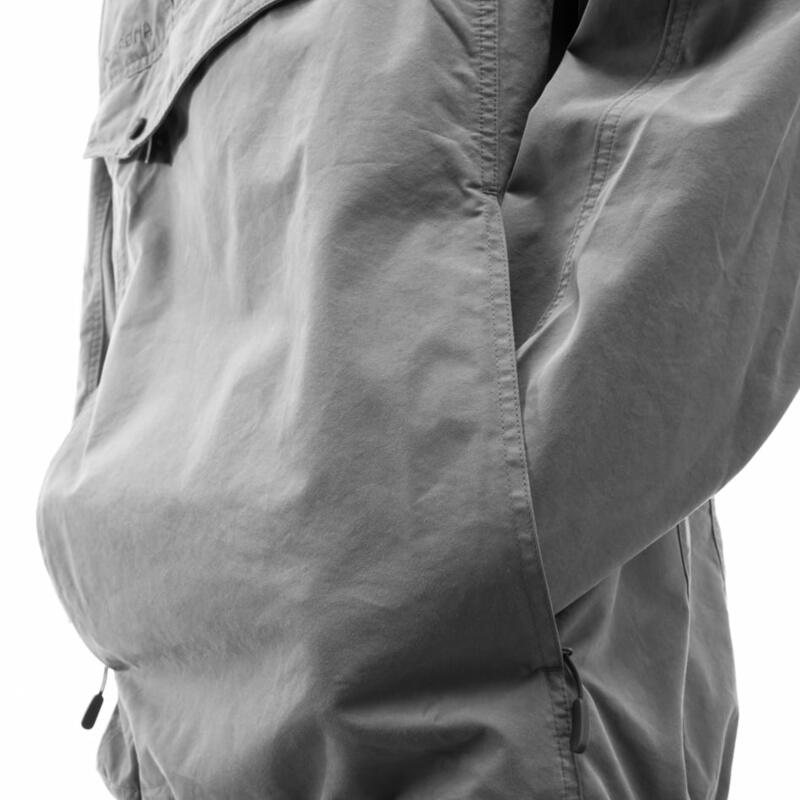 The jacket has stylish and practical polyester reinforcements on elbows and shoulders, a handy radio pocket , hand warming pockets in the front and a high warm collar. Originally designed for the hunting scene and still a regular at Norrønas HQ and around countless bonfires and fireplaces. Unisex model, women should choose one size smaller than normal. 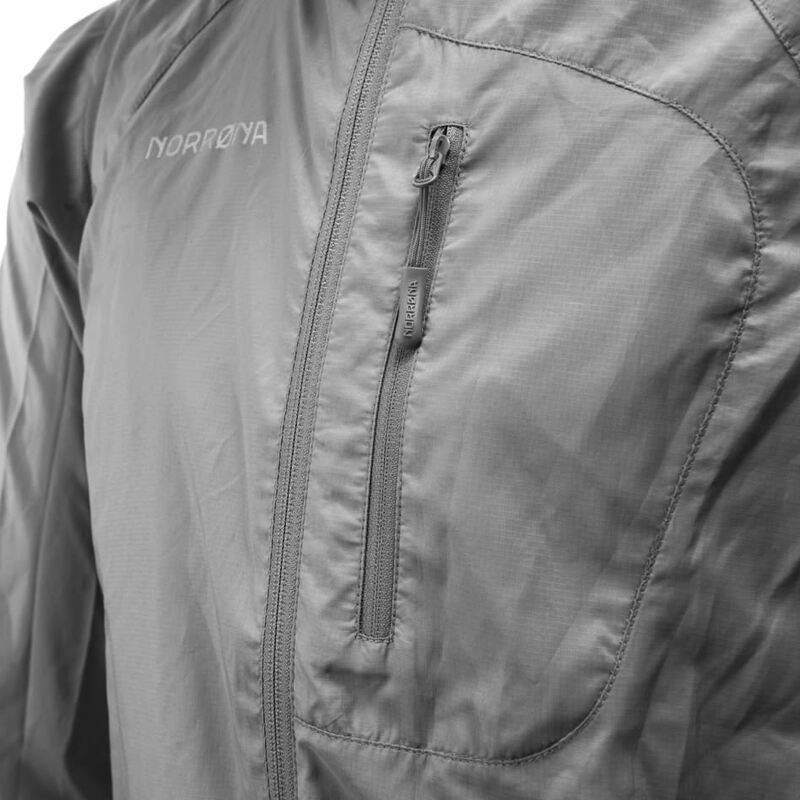 Thermal Pro® creates air pockets that trap air and retain body heat, providing outstanding warmth without much weight. These fabrics offer excellent breathability and dry quickly.